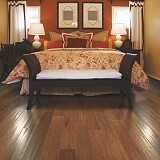 Mohawk Hardwood Floors at Huge Savings! 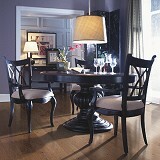 Order Today & Save! 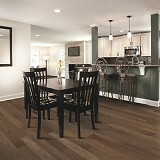 Explore Mohawk Hardwood Flooring styles! 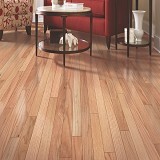 Buy Mohawk Premium Hardwood Flooring Today and Save! 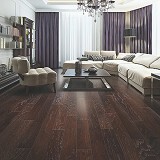 Mohawk Hardwood has a large variety of luxurious styles and colors to choose from, indulge and create a look that is uniquely yours! 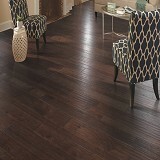 Mohawk Hardwood Floors offer handcrafted beauty and exceptional quality by using the finest hardwoods and the exclusive CrystalShield™ finish. 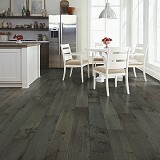 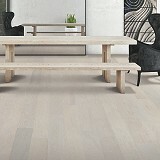 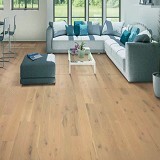 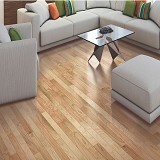 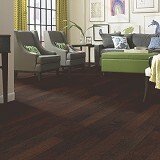 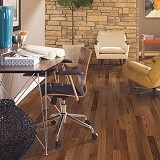 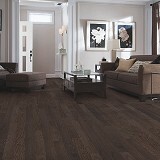 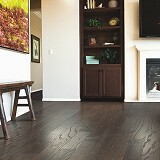 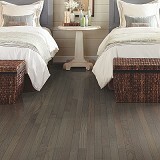 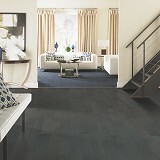 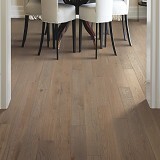 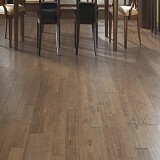 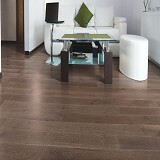 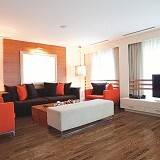 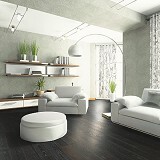 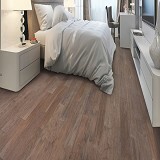 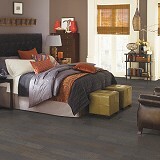 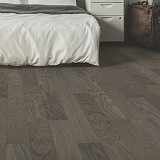 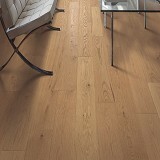 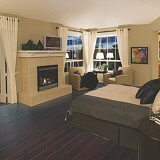 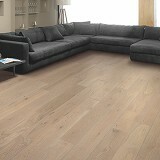 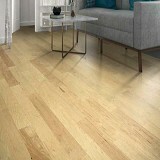 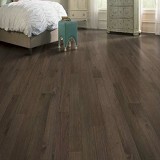 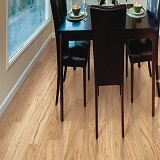 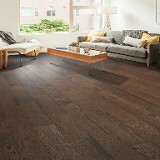 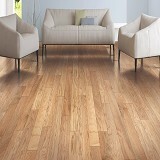 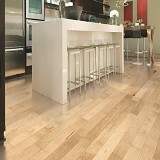 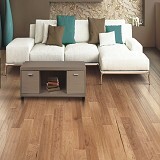 Mohawk Solid Wood Floors are offered for those who want the look and construction of 3/4" solid hardwood. 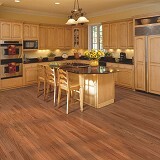 These floors come already prefinished which could not be duplicated with a job-site finish. 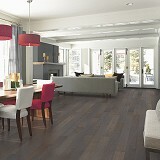 Mohawk Engineered Hardwood Floors are offered for those who want a real hardwood floor and do not want to worry about the problems normally associated with solid wood. 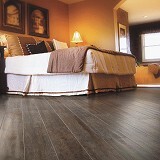 All of Mohawk's engineered floors have a specially formulated, Ultra-Violet cured urethane finish for greater performance and ease of cleaning. 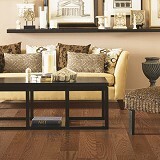 Buy Mohawk hardwood flooring with confidence at American Carpet Wholesalers, an Inc. 5000 company. 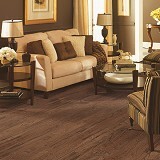 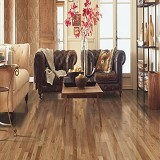 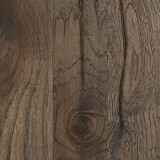 Mohawk Hardwood Flooring discount prices everyday. 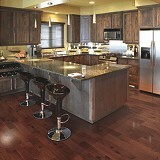 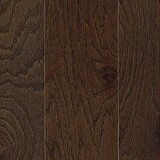 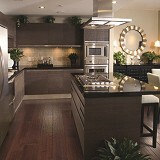 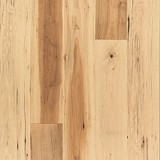 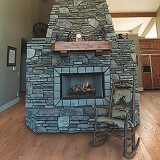 Buy Mohawk Premium Hardwood today at ACWG for big savings!